We will be pleased to put our experience to work for you. 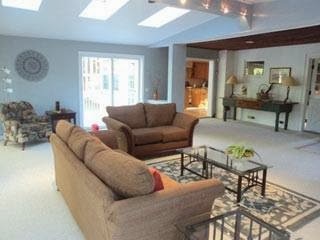 Home staging is the process of preparing a home for sale so that it sells in the quickest amount of time for the best possible price. Staging works! Studies show that Staged® homes sell faster and for measurable equity gain. If you’re getting ready to move, staging means you will be in your new house faster and have more money when you get there! 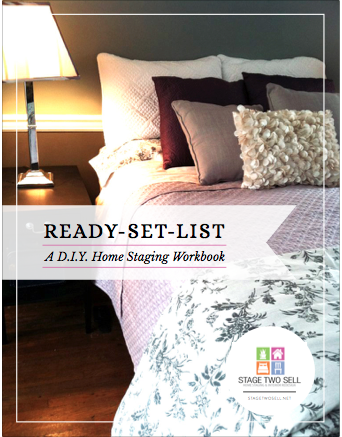 Staging is a step-by-step process that will transform the home you are living in into the house you are selling. Let’s face it, moving is a stressful time. We help you get your house ready so buyers will be able to see themselves moving right in. Did you know home Staging can make you money? Any oversight in properly executing any of these 3 main components can and often does result in an undesirable amount of time on the market. Plan to stage - Plan to sell. Stage Two Sell serves the Northern Tier of PA and the Southern Tier of NY, Corning, Painted Post, Elmira, Horseheads, Chemung, The Valley, Towanda, Troy and other local areas. Long distance consultations are also available upon request. Let us help you achieve great results. Call us today about our services. We are here to help. Call Deb at (607) 857-5194. 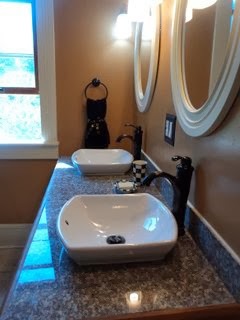 (C) Copyright Stage Two Sell, LLC Home and Garden Staging. All Rights Reserved. Website design by Teaoga Development, LLC.